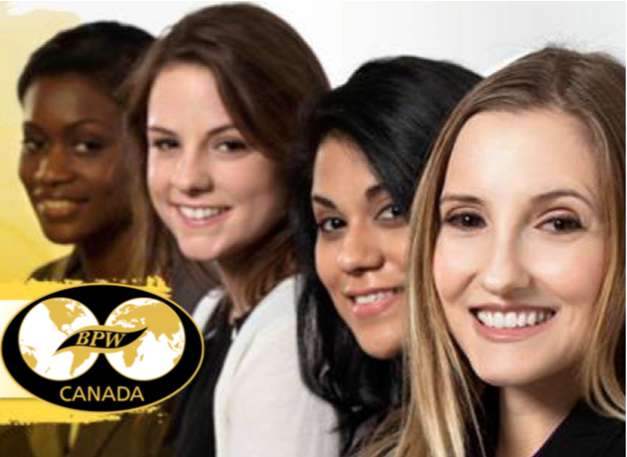 BPW Canada holds a National Convention every 2 years, on even-numbered years (e.g. 2000, 2002, 2004). A National AGM is held in the alternating odd-numbered years (e.g. 2001, 2003, 2005). Both events are usually held in the late summer. BPW Canada AGM - Montréal, Québec, August 10 - 11, 2019 (preceded by BPW International North American and Caribbean Regional Meeting on August 9, all members welcome). Room reservations deadline, June 24, 2019. Registration information, coming soon. BPW Canada Convention - Saskatoon, SK, Summer 2020. 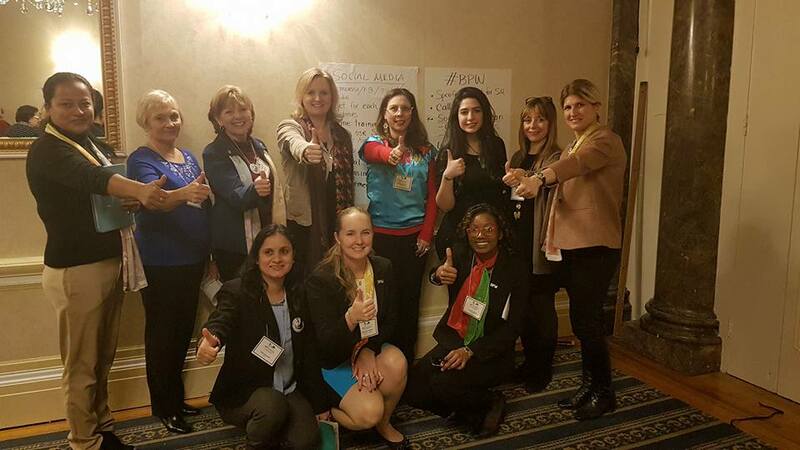 BPW Canada's Facebook Events Page is updated frequently and includes BPW events across Canada and the world plus events of interest to BPW members and friends. Please note, the list is not complete, interested in a BPW Canada event in your area, find a club near you!. BPW International Congress: August 21 - 26, 2020 - Orlando, Florida. 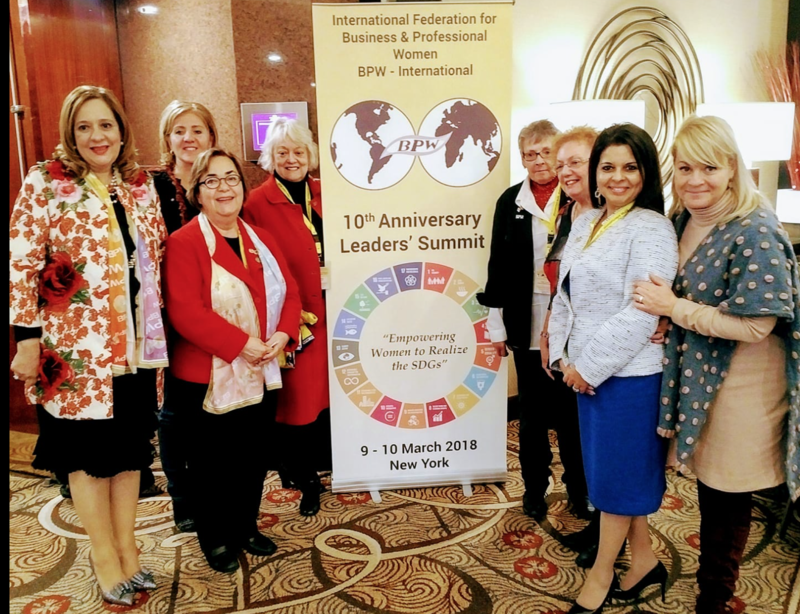 Photo Gallery from BPW International's Leaders' Summit and the CSW63 will be available soon. 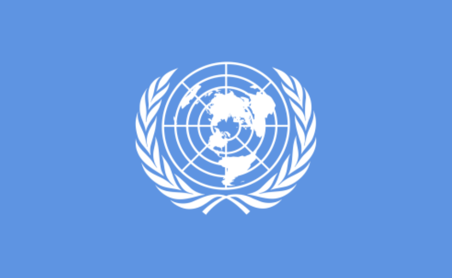 CSW Orientation Videos: The NGO Committee on the Status of Women, NY (NGO CSW/NY) created an online Orientation video series for those who are new to CSW. These videos contain helpful information, advice, and how to instructions to prepare you for CSW. Click here to view the videos on the NGO CSW/NY YouTube Channel.